As I was glancing through one of our association’s newsletters this morning, I stumbled upon an article titled “Top 5 myths about staying at a bed and breakfast inn.” Check it out here. I’ve read similar articles often over the past few years. Let’s face it – unless you’re an innkeeper, have stayed at inns in the past or are referred by someone near and dear whom you trust with your personal travel happiness, the uncertainty of what awaits when you check into a small, privately-owned bed and breakfast along with the depiction of b&b’s and inns in movies and on television, may deter you from making reservations. You know what to expect at a Marriott, a Hyatt, or even a Holiday Inn Express. But what should you expect when checking into Main Street B&B? Will your room be decorated like the guest room at grandma’s house? Will the creepy, hovering innkeeper lock the doors at 9 p.m. while you’re trapped in the twilight zone with no t.v., Internet and cell phone service? Will you be forced to chit chat with strangers over a mediocre breakfast of eggs and grits (the same strangers who forced you to wait in the hallway for use of the shared toilet while they indulged in a bubble bath)? Probably not. In my experience, you’re more likely to find this on an episode of your favorite sitcom. 1. B&B decor is limited to lace doilies, paisley wallpaper, patchwork quilts, antiques, etc. 3. You have to eat breakfast with total strangers and eat whatever the innkeeper prepares that morning. 4. You have to abide by a curfew set by the innkeeper. 5. B&Bs are only for couples and strictly prohibit children and pets. The B&B industry as a whole has struggled to shed these common myths for years and I’m sure it’ll be many more before the average traveler rethinks the stereotype. Inns and B&Bs in the Baltimore area are very individual and unique. They offer guests a taste of history, original architecture, gourmet cuisine and much more. The city itself appeals to a young and hip crowd, traveling for both business and pleasure. And the inns themselves cater to an evolving market in many ways. Guests enter the 1840s Carrollton Inn through the historic doorway of a Federal-style row home, dating from the early 1800s. The thirteen-room B&B encompasses an entire series of row homes on the corner of Albemarle and Lombard Streets. While the rooms are decorated with antiques and oriental carpets, paisley wallpaper and patchwork quilts are nowhere in sight replaced by silk wall coverings and sumptuous bedding. All rooms feature flat-screen t.v.s with cable, high-speed wireless Internet (free for guests), mini-fridges and microwaves, electric fireplaces and lavish whirlpool tubs. A full breakfast is served from an extensive menu, prepared to order and served at individual tables of two (no dining with strangers in this elegant main floor dining room). The parlor desk is staffed 24 hours and guests are given a key card to come and go as they please. Children of all ages are welcome and some of the larger suites offer a separate sitting room with daybed and trundle, ideal for families. A kid’s breakfast menu is also available with fun favorites like chocolate chip pancakes. 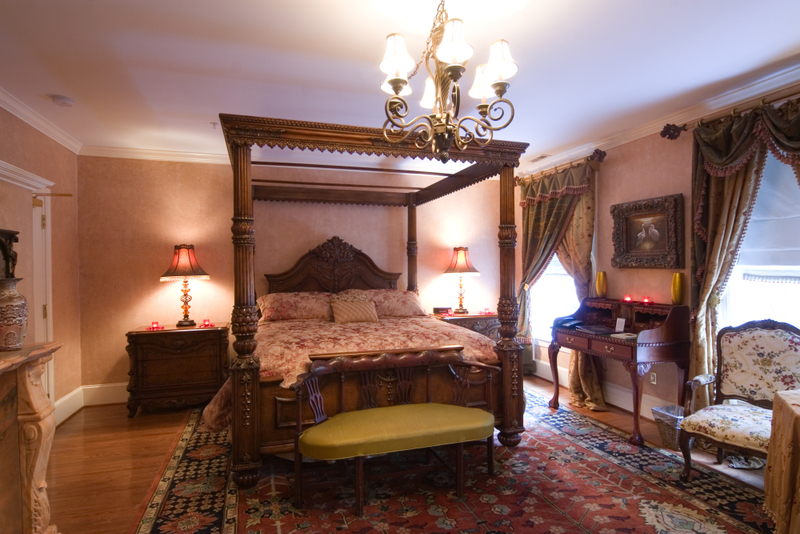 Gramercy Mansion, a historic Tudor-style mansion and bed and breakfast tucked away in peaceful seclusion of Baltimore county’s Greenspring Valley, also greets guests with antiques, artwork and fine furnishings along with all of the modern amenities expected by today’s traveler. Guest rooms feature cable t.v., high-speed wireless Internet (free for guests), mini-fridges and microwaves, and many offer gas, electric or wood-burning fireplaces and whirlpool tubs. The breakfast menu is ample with a wide variety of fruit and entree options. Vegan, vegetarian and children’s menus are also available upon request and the breakfast cooks are happy to accommodate any dietary restrictions. Breakfast can be delivered to your room or served at your own private table in the dining room or on the garden terrace. At check-in, guests are given a key ring with a key to the main entrance as well as a key to their room and are invited to come and go as they please – no curfews here. Kids and their parents alike are invited to enjoy the wooden playground, splash in the pool, and swing from the giant wooden swing in the center circle garden. Suites with additional sleeping space are also available to accommodate families. If clean lines and contemporary decor appeal, Canton’s Inn at 2920 delivers. All rooms offer flatscreen HDTV with cable, complimentary secure wireless Internet, private limestonebathrooms and guests enjoy a sumptuous full breakfast. Or explore historic Federal Hill with a stay at Scarborough Fair Bed and Breakfast. Guests enjoy modern amenities and beautiful furnishings, private baths, wireless Internet, a variety of breakfast options for the business traveler on-the-go and couples unwinding in the city. 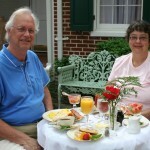 For a complete list of Baltimore bed and breakfasts, click here. 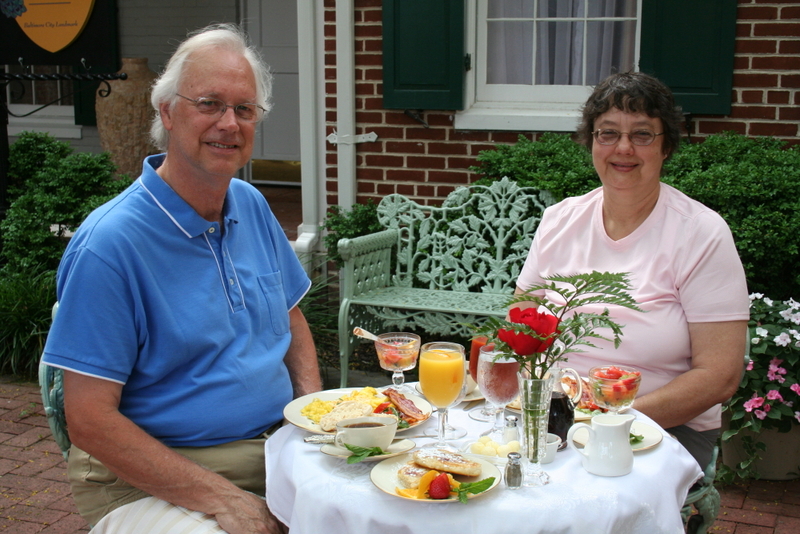 For a list of professionally-inspected Maryland bed and breakfasts, visit the Maryland Bed and Breakfast Association’s website. 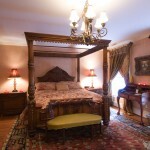 Here you can be sure to find established and reputable B&Bs across the state.